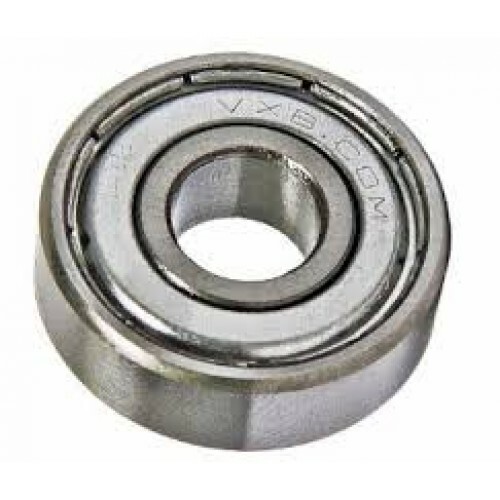 Images for the 6208 ZZ Bearing are for representation purpose only. Actual product may differ. 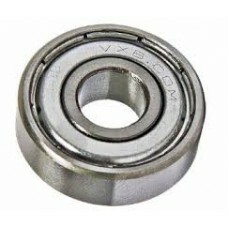 6208 ZZ Bearing, Metric ball bearing 40mm bore.